Snow-covered mountains are waiting for you! The snow-covered mountains, river valleys, lush green forests and calming weather of Kullu attract tourists from all around the world. 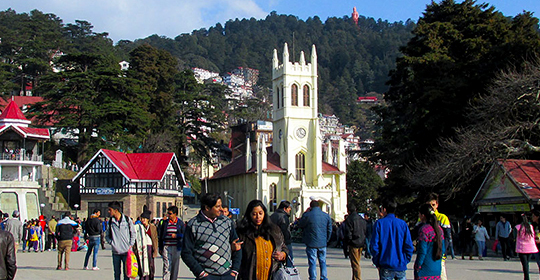 Kullu Manali is the cultural hub of Himachal Pradesh. Amidst these green valleys, Himachal Holidays will offer you top hotels and resorts in Kullu giving you the great view of rolling hills and standing tall mountains. 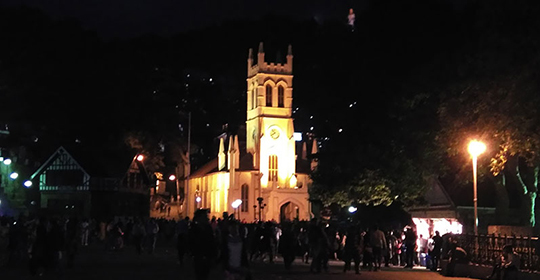 If you are planning a trip to Kullu, Himachal Holidays is here at your service, providing you the most competitive prices on tour & travel and stay packages. We offer hotels in Kullu in budget, deluxe and luxury category to very well suit your budget. Our prime motive is to offer quality travel and stay services to our customers. We guide our customers with the best travel packages to their desired destination. Visit Kullu and experience rafting, paragliding, skiing, trekking, and many other adventure sports. So, get ready to enjoy the thrilling experience of being in Kullu. 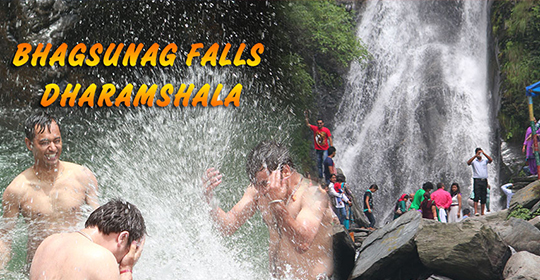 Make your booking with Himachal Holidays for best hotels and resorts in Kullu.